After comedian Kevin Hart backed out of hosting the 2019 Oscars, many were wondering who would step in and replace him? Well, we have our answer, and for the first time in 30 years, the Oscars will not have a host. The decision was announced on Feb. 5 by ABC Entertainment, who puts on the Oscars, after coming to the conclusion that the awards show would focus more on the stars and movies that shaped 2018. Citing the reason for scrapping the host for the 2019 Oscars as keeping the show’s running time at three hours. Without a host, the presenters of the Oscar categories will be the main stars of the show. There was no word of who would present the opening monologue, as that has yet to be determined; but the saga of trying to find a host has come to an end. The 2019 Oscars is predicted to be one of the most anticipated in years as a slate of fantastic movies, actors, and actresses, are up for the coveted Oscar. 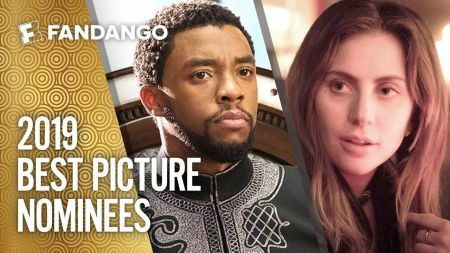 The 2019 Oscars will air on Feb. 24 on ABC.